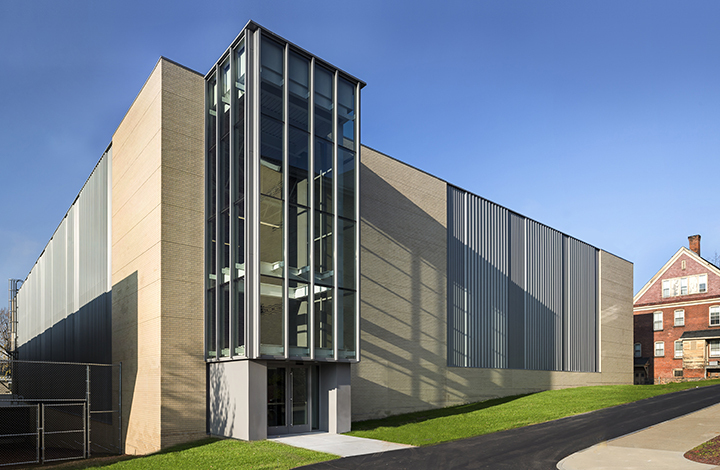 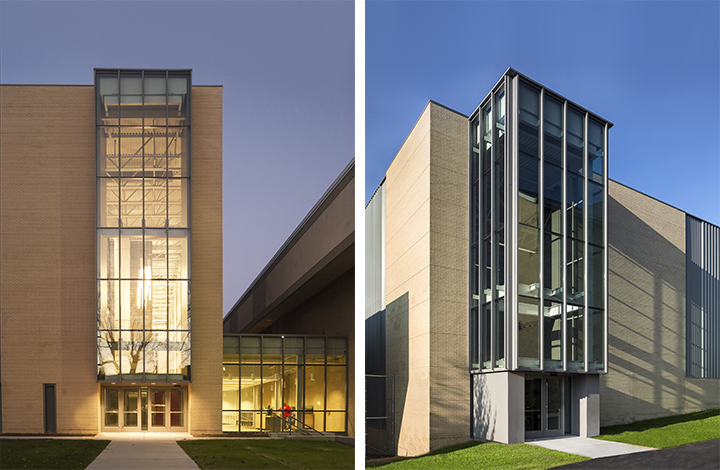 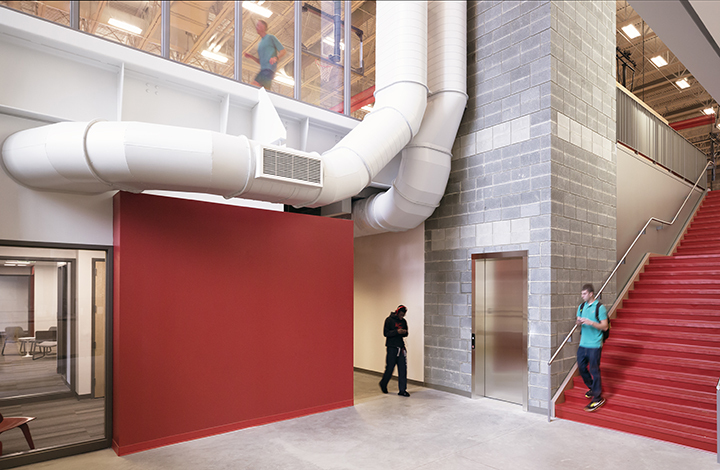 Radnor was the development manager for this multi-story student athletic facility involving the renovation and expansion of the 70,000 square foot Scandlon Physical Education Center into an 100,000 square foot complex. 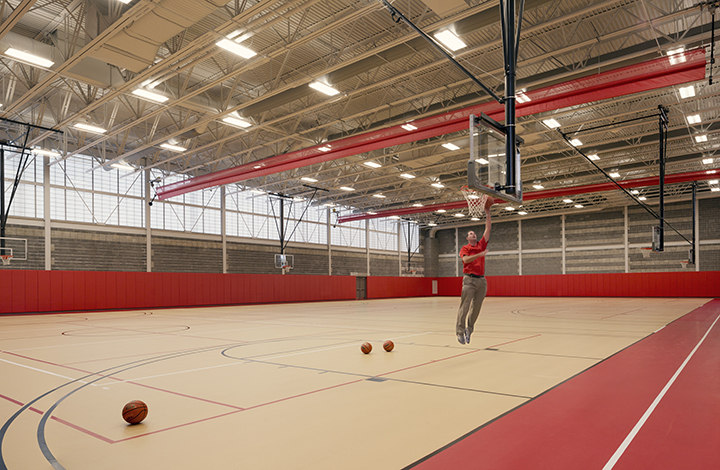 This $10 million infill development project is located in the heart of King’s campus and includes the new construction of a three-court gymnasium, training facilities, classrooms and offices for athletic staff and faculty. 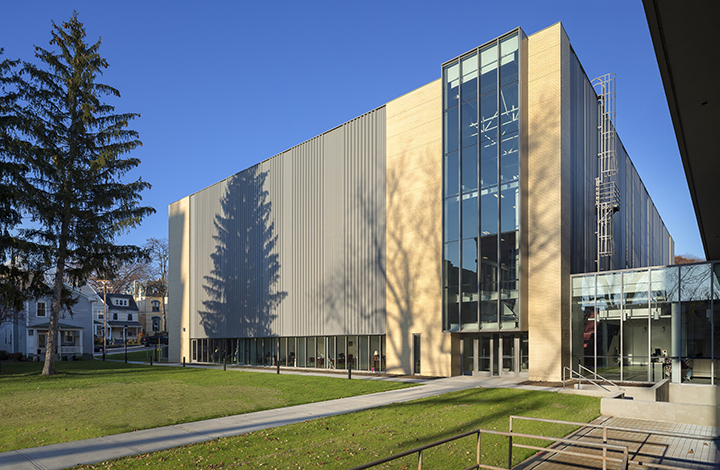 Construction was completed in Fall 2012.